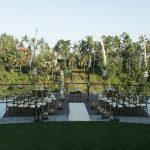 Designed to capture the essence of a real-life Balinese village, Kamandalu Ubud is a five-star resort that blends local tradition with contemporary style and an enchanting view across the lush valley of Ubud and the flowing waters of Petanu River. 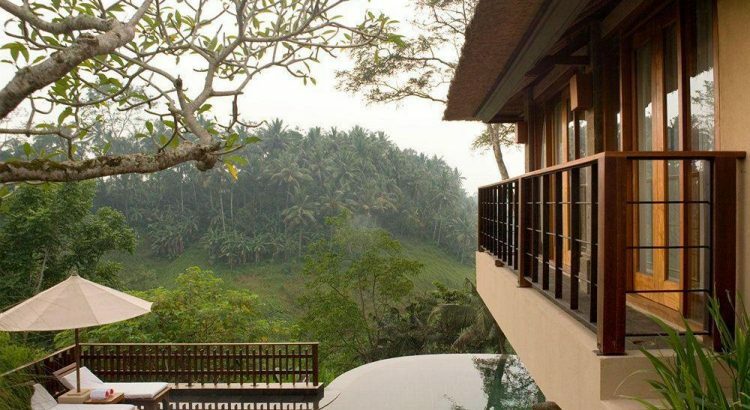 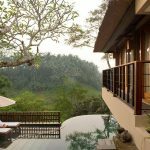 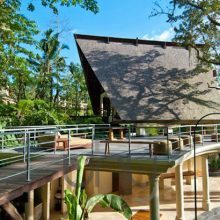 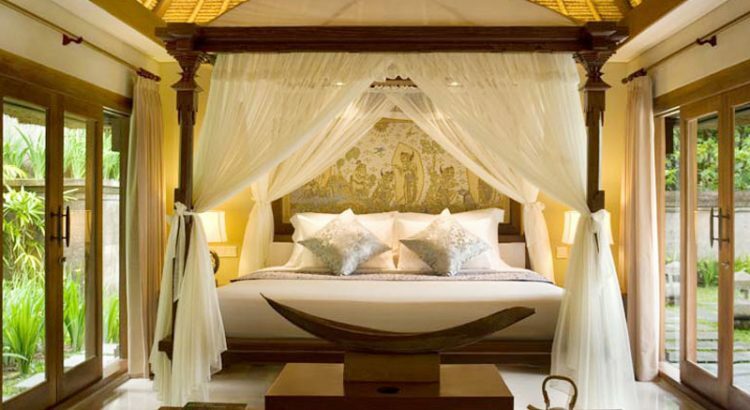 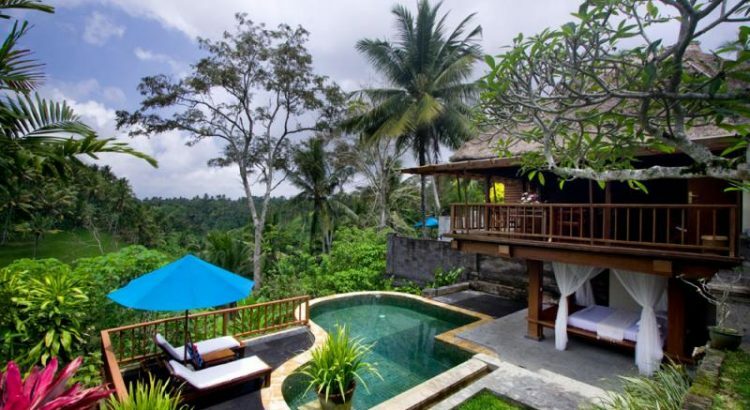 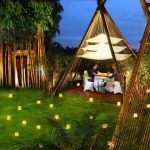 Nestled in the green foothills of Ubud, the property is a boutique sanctuary featuring exclusive villa accommodations and supporting facilities. 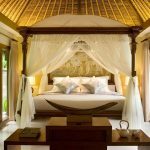 With an extensive landscape encompassing productive rice terraces and towering coconut palms, Kamandalu Ubud lends itself to sensory indulgence. 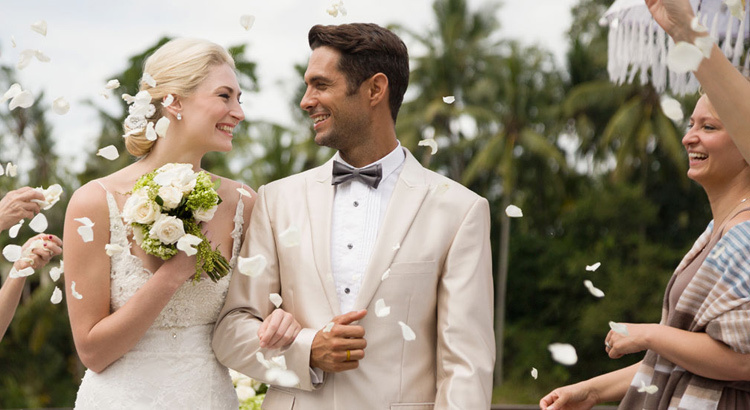 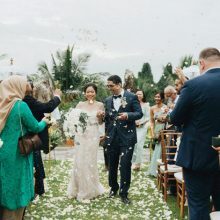 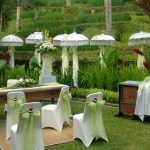 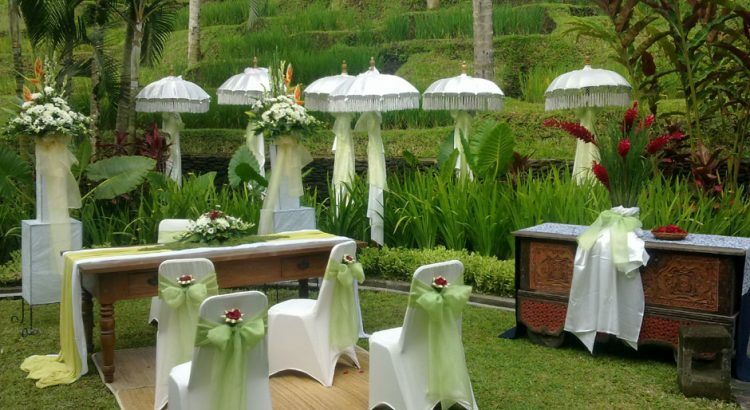 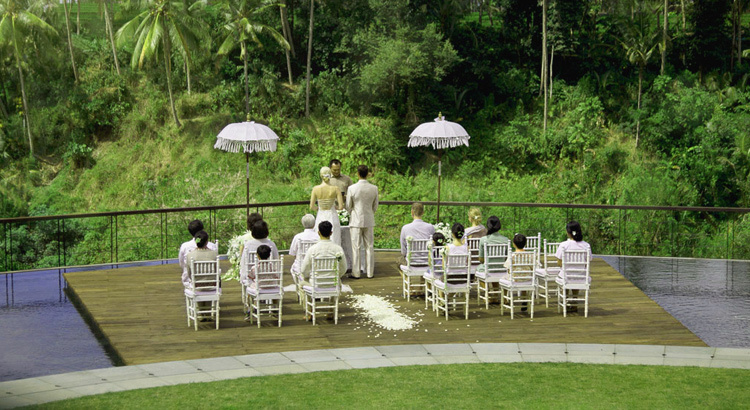 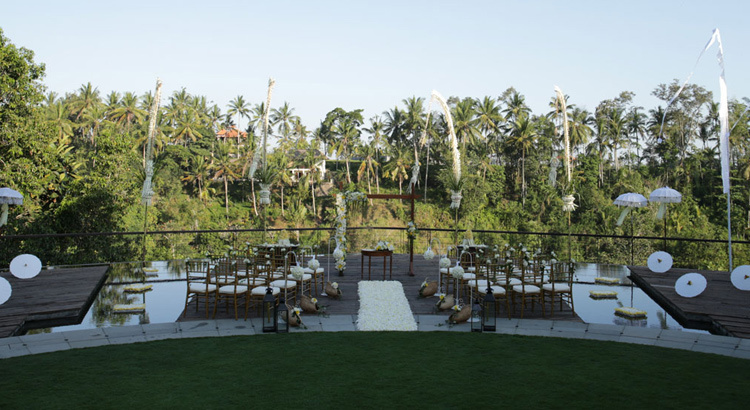 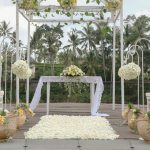 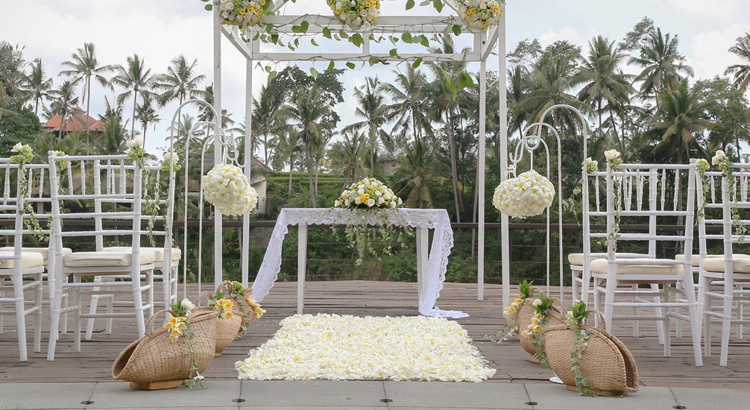 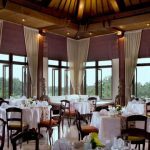 Making an oath on this stunning Kamandalu Ubud with magnificent view of tropical valley, is a magical Bali Wedding for an intimate and romantic ceremony. 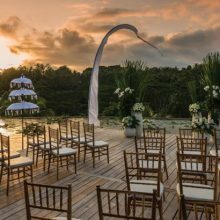 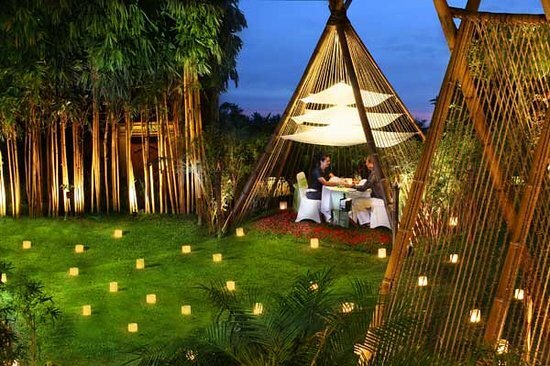 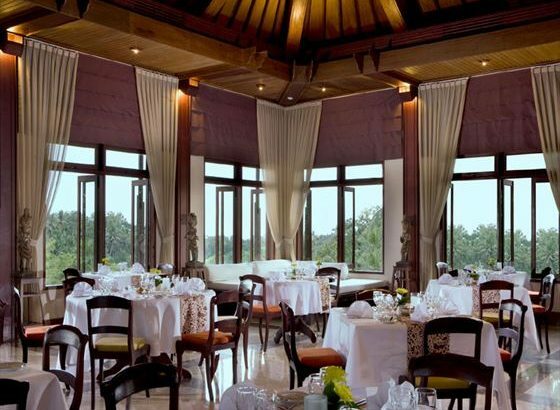 Couples can begin life together as one in a sublime setting lulled by the soft whisper of a gentle breeze.